Please Note: Does not come with a PoE Injector. If this is required, please select from the kit from the above attribute which includes PoE Injectors and UK Power Cables. The Ubiquiti UniFi nanoHD AP 5 Pack (UAP-NANOHD-5) features simultaneous, dual-band, 4x4 MU-MIMO technology and convenient 802.3af PoE compatibility. 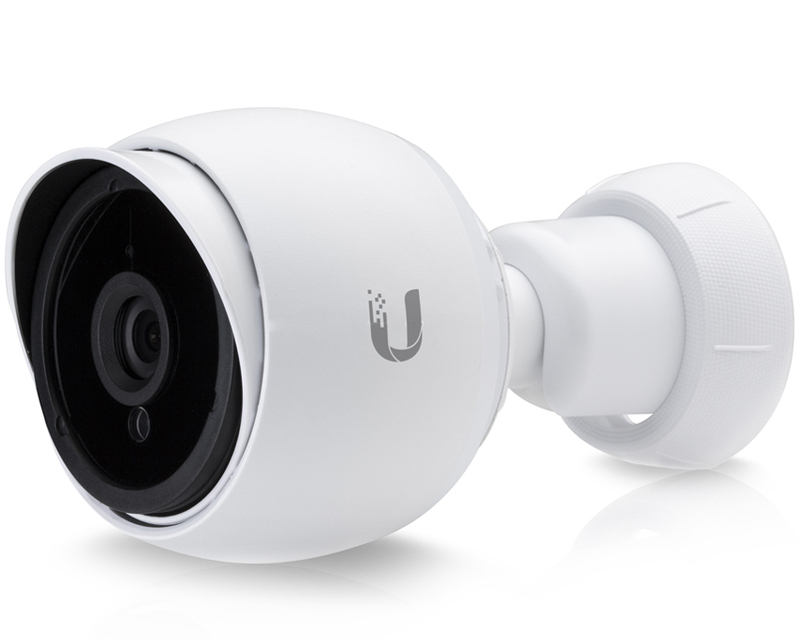 The compact design of the UAP-NANOHD-5 delivers a cost-effective combination of value and performance. The UniFi nanoHD AP can also be powered by an 802.3af PoE compliant switch. 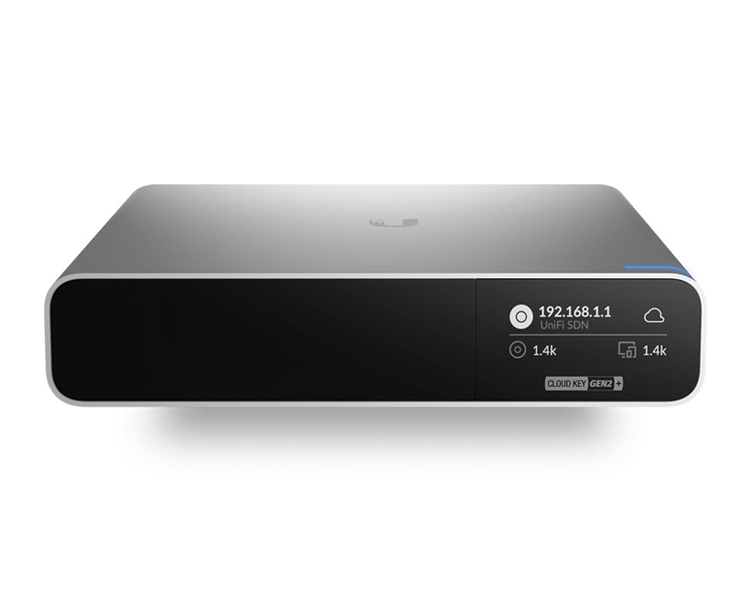 Save Money and Save Time UniFi comes bundled with a non-dedicated software controller that can be deployed on an on-site PC, Mac, or Linux machine; in a private cloud; or using a public cloud service. 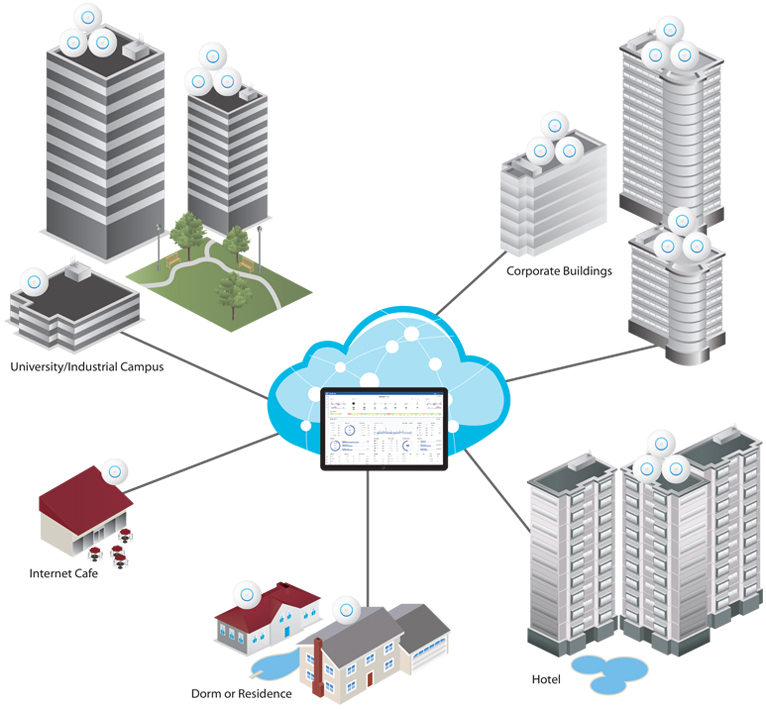 You also have the option of deploying the compact UniFi Cloud Key with built-in software. 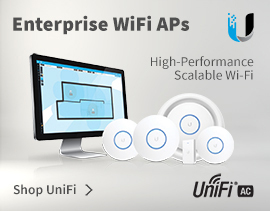 Powerful Hardware The UniFi nanoHD AP features the latest in Wi-Fi 802.11ac Wave 2 MU-MIMO technology. 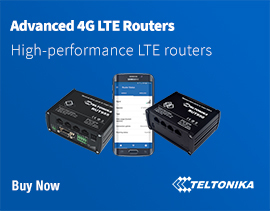 Expandable Unlimited scalability: build wireless networks as big or small as needed. Start with one (or upgrade to a five‑pack) and expand to thousands while maintaining a single unified management system. 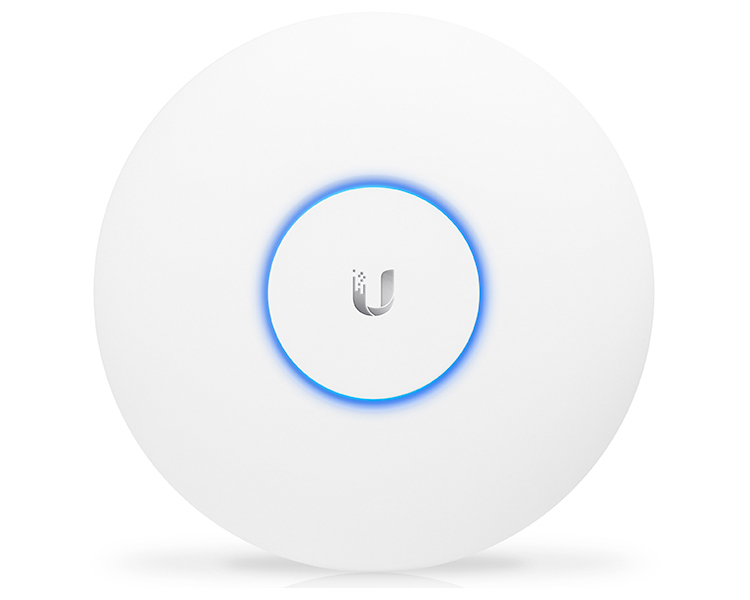 The UniFi nanoHD Access Point features a low-profile form factor. The optional ceiling mount or custom skins allow the AP to blend even more discreetly into its setting. Coming Soon - Optional skins (sold separately) allow the UniFi nanoHD AP to blend into its surroundings. 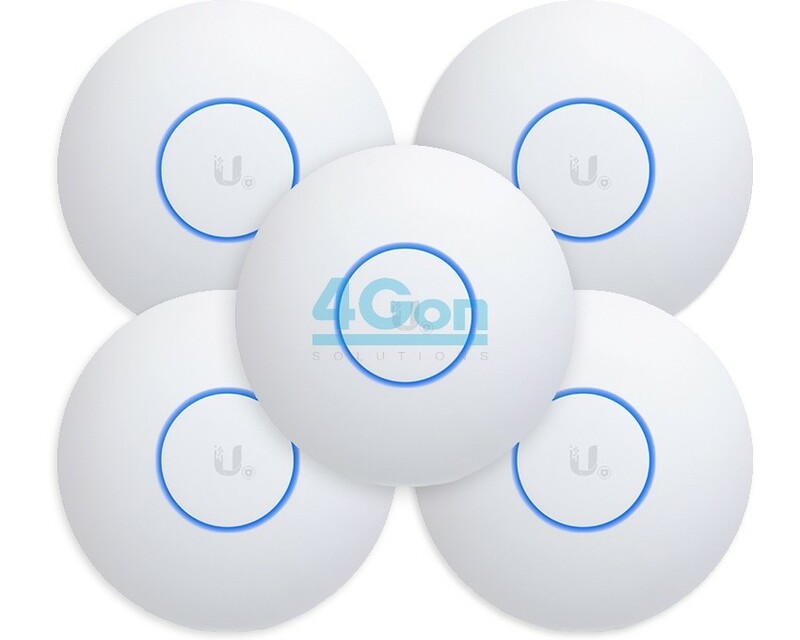 4Gon - your Ubiquiti UniFi Nano HD - 4x4 MU-MIMO 802.11ac Wave 2 Access Point 5 Pack (UAP-NANOHD-5)[UAP-NANOHD-5] distributor, supplier, reseller! Get all your wifi at 4Gon! If you would like to be notified when the"Ubiquiti UniFi Nano HD - 4x4 MU-MIMO 802.11ac Wave 2 Access Point 5 Pack (UAP-NANOHD-5)" is re-stocked, please enter your contact details and we will notify you instantly.